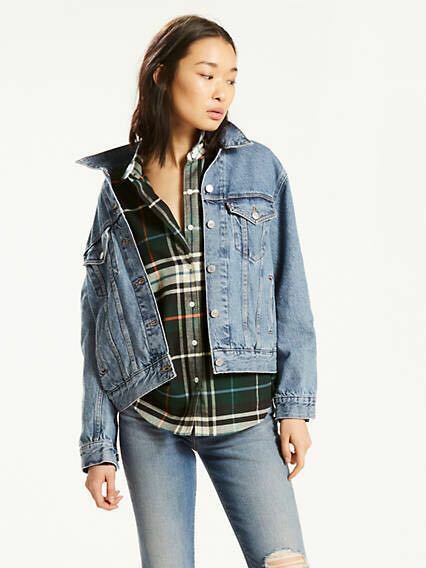 Levi’s denim jacket. Size small. Perfect condition only worn one or two times.